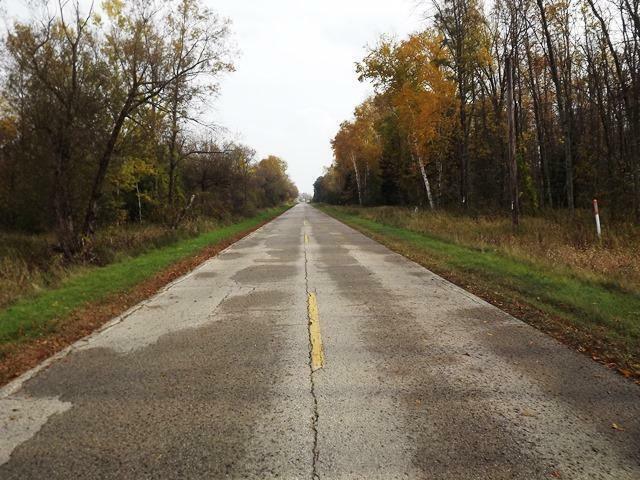 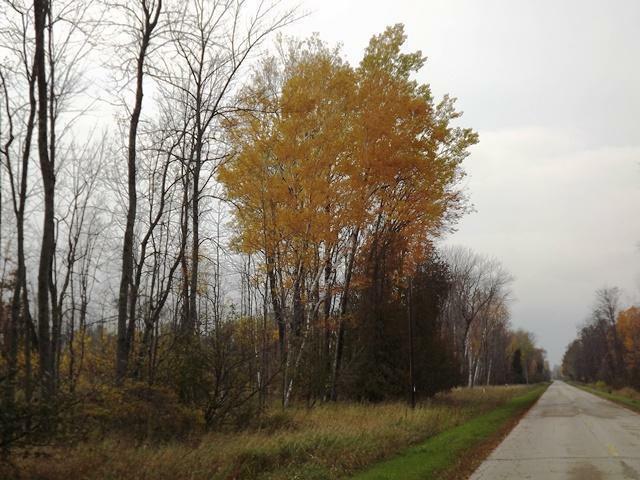 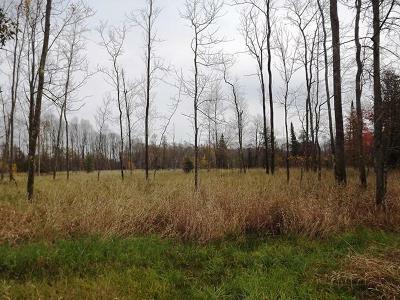 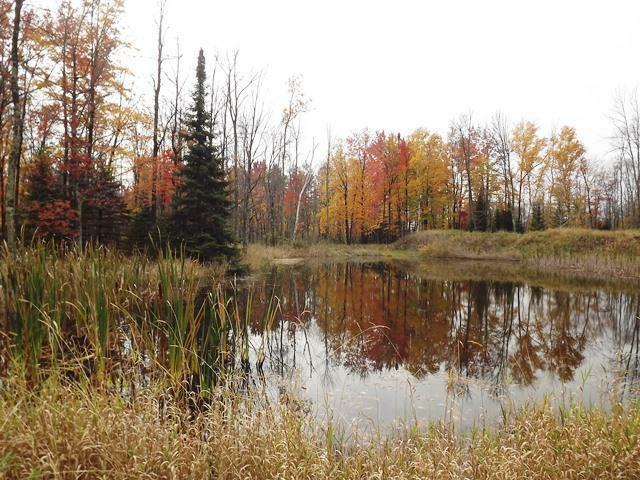 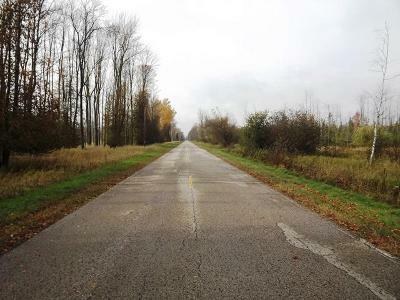 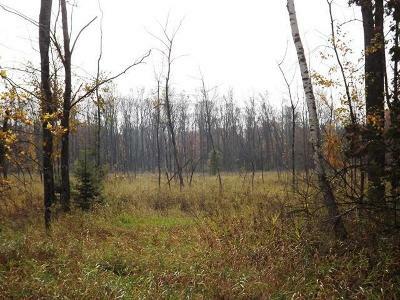 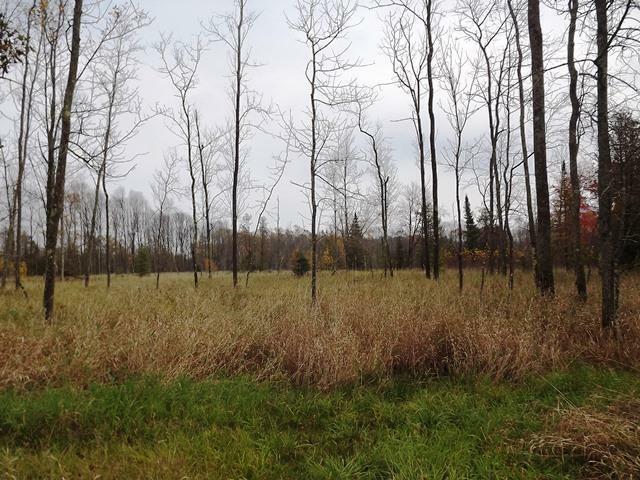 20 acre parcel within 10 minutes of Menominee and about 1/4 mile west of M-35 on Birch Creek Road. 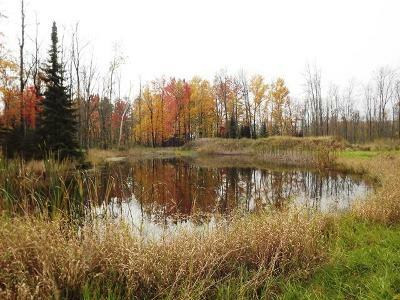 Property has a gated access road and a small pond. 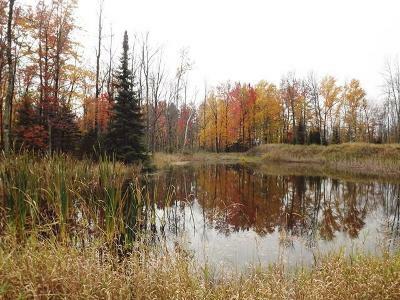 Located close to the Stoney Point Boat Landing, Lake Michigan, and North Shore Golf Club. 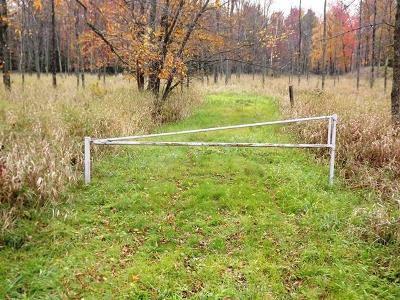 Very good wildlife activity exists here.